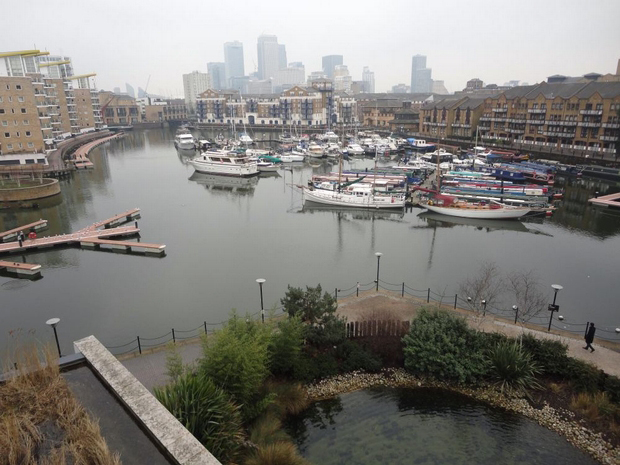 We are delighted to offer this generously sized two bedroom, two bathroom luxury apartment in Canary Wharf with 360 wrap around balcony, 24 hour concierge, gym and spa. The apartment is fully furnished and has underground parking. Metropolitan and Crown proud to present this amazing, spacious studio flat in heart of Stratford city comes fully furnished and laundry room. *****All bills included*****. Modern open plan kitchen Bathroom with bath and power shower Contemporary furnishing would be an ideal working and living space for professionals. Newly refurbished Studio, All bills included. - 2 Minute walk to West ferry DLR STN. - Close to Canary Wharf. - The property is double glazed. - It has a self contained power shower room with wc. - It is ideal for single professionals. - Marble flooring. - Windows with blinds. - Fitted cooker. 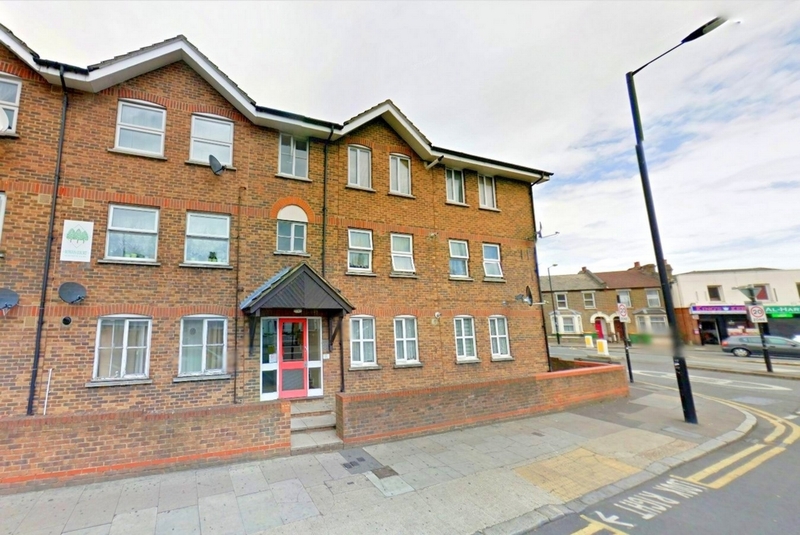 If you are looking for a stunning 3 bedroom flat with access to numerous transport links, amenities and has the convenience of location, then look no further. The rent is justified by this 3 bedroom flat that offers everything you could need.